If you came out of Friday's madness with a pair of "Concord" Air Jordan 11s and are looking to accessorize accordingly, the team over at UNDRCRWN may have you covered. If you came out of Friday's madness with a pair of "Concord" Air Jordan 11s and are looking to accessorize accordingly, the team over at UNDRCRWN may have you covered. 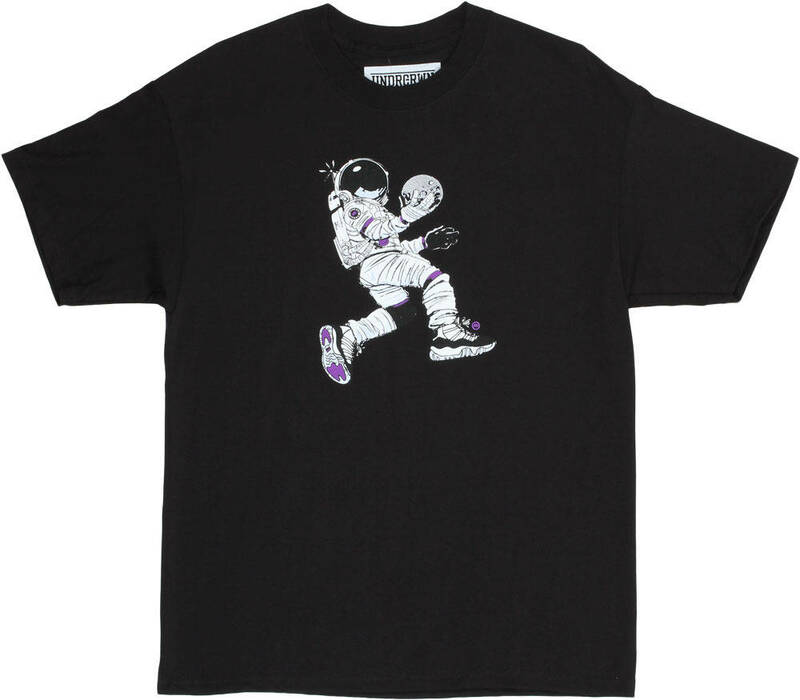 The brand's annual "Astrodunk" apparel is back once again, this time in a Black/White/Concord mix for Holiday 2011. 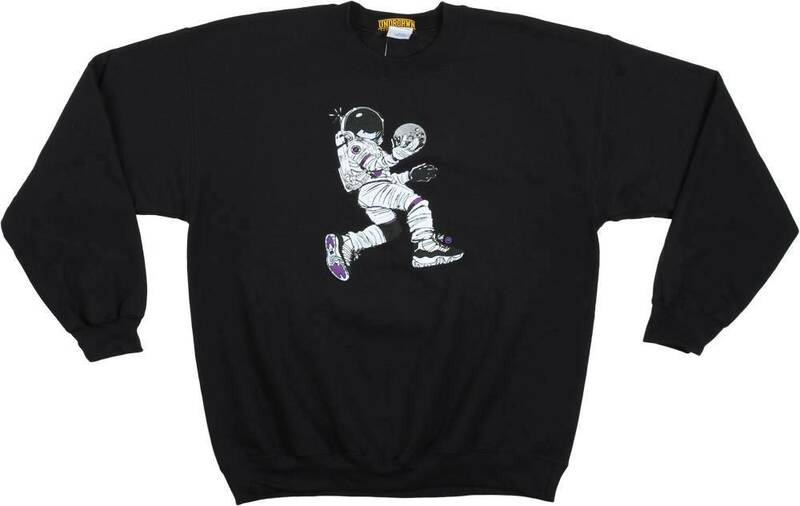 Both tees and crewnecks are available, each featuring the famous, hand-drawn astronaut graphic by UNDRCRWN. Tees are stocked in black and white, while the crewneck comes in black. 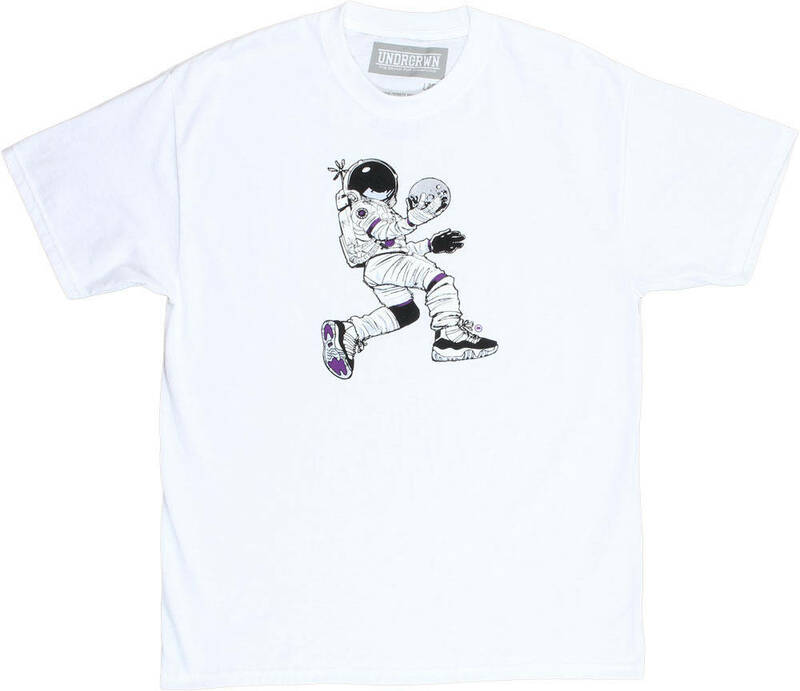 Head over to UNDRCRWN now to grab yours.